A huge thank you to our sponsors without whom we could not stage the swim every year. The NAC allow us to take over their pool each year for two days and provide world class facilities for our swimmers. 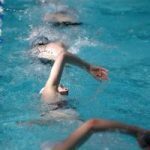 Providers of Fresh & Prepared Produce to All Food Service Professionals, Ready Chef keep our swimmers fed with fresh fruit and drinks for all swimmers. 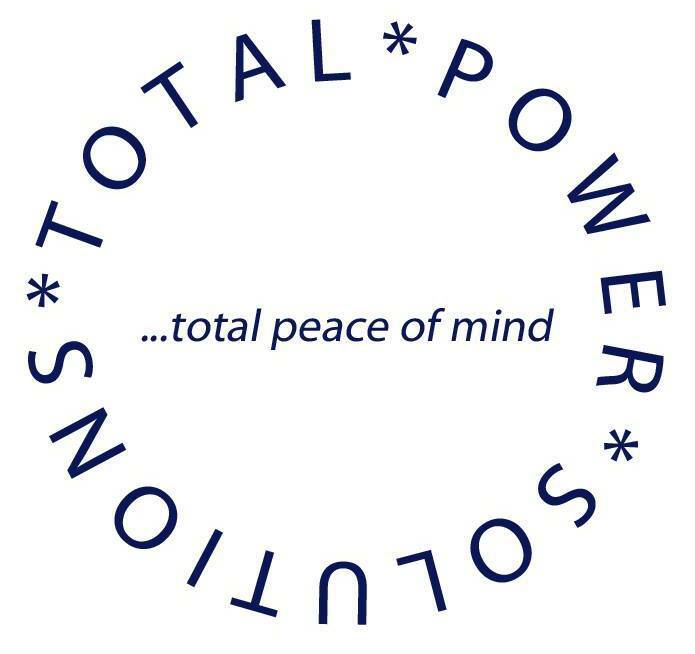 Total Power solutions provide IT support and keep us up and running.